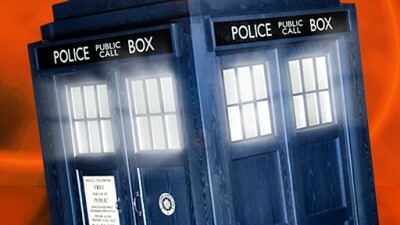 I know many of you are really hyped for the return of Doctor Who this fall. BBC knows it too, and this new trailer for season 7 runs the gamut of episode stories, from “holy crap that’s a ton of Daleks” to “dinosaurs on a spaceship” to “dark, dramatic, body-carrying.” I think it’s an easy thing to say that this upcoming season seems to have a little bit of something for everyone. 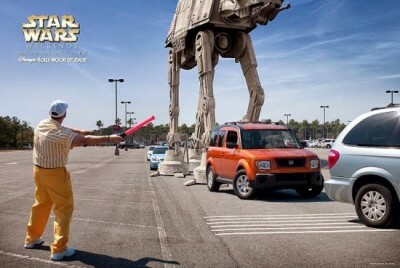 Looks to be another fantastic ride! Although Steven Moffat’s remained rather tight-lipped about the upcoming season of Doctor Who, its been known that production on the latest episodes featuring Jenna-Louise Coleman has been underway. While we’re still at loss as to what to expect beyond the departure of Karen Gillan and Arthur Darvill in the 5th episode of new series, these latest promo photos from the BBC gives us a small glimpse of what to expect. The Doctor has some sharp new threads and Coleman looks to be dressed in your everyday street clothes, so perhaps her character might not be too far from the norm. 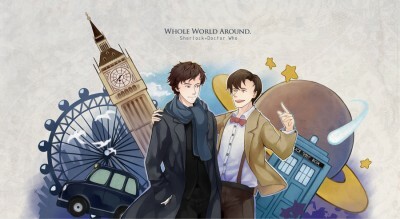 The TARDIS can also be seen in the background. A few more photos are available after the jump. 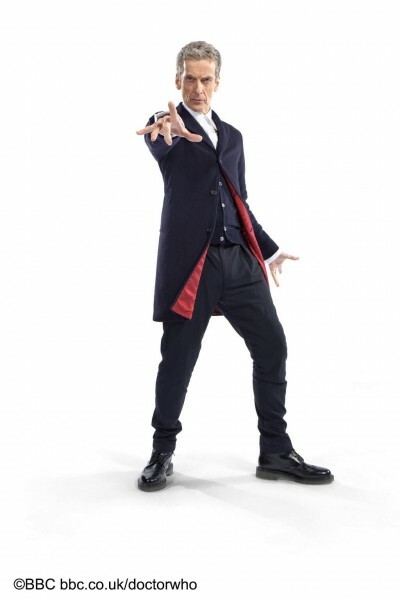 Is The Doctor Just the Hero? Here’s a few bits of Doctor Who news from the past week. 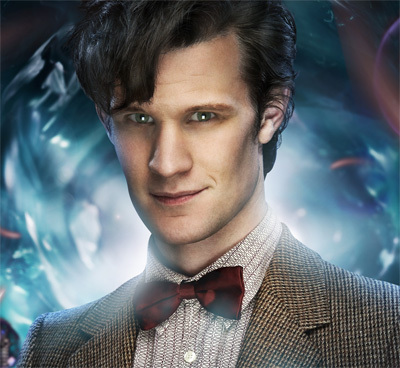 Producer Steven Moffat recently stated that contrary to popular belief, The Doctor isn’t the main character of the show. 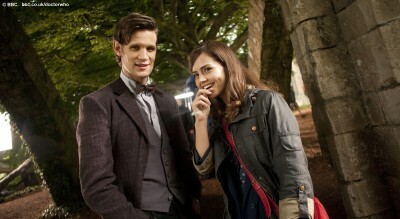 Instead he believes that while The Doctor is certainly the hero, the main characters are, in actuality, his companions. With the impending exit of Amy and Rory next season, one story will be coming to an end, with Jenna Louise Coleman’s story about to begin. 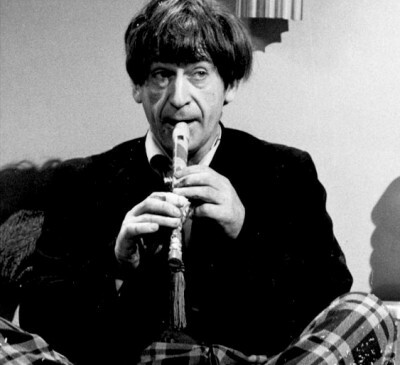 Sadly, he hasn’t given any further details regarding her upcoming role as the Doctor’s new companion. 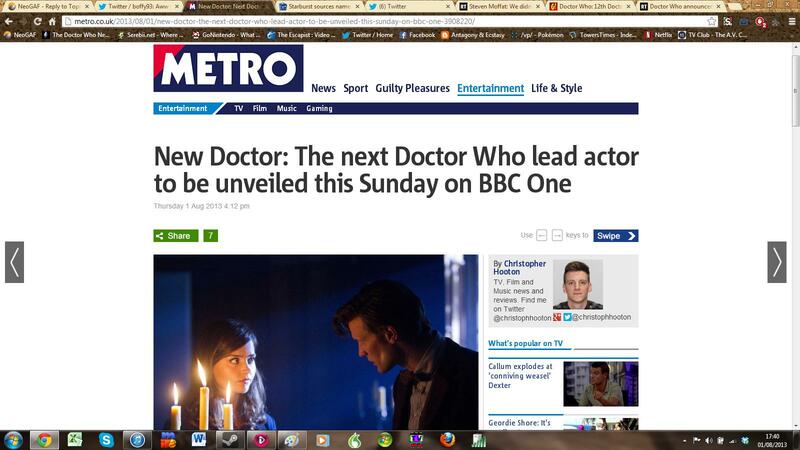 Will the 12th Doctor be a Woman? Last week the BBC promised to release their first trailer for the upcoming season of Doctor Who, and now they’ve delivered. Oddly enough, it includes quite a bit of Amy and Rory, which leads me to believe that most of what we’re seeing takes place within the first half of the season. If that’s the case, then we’re in for a hell of a ride. It also seems like the Daleks will be making their return — I’d call it triumphant, but when is it ever when The Doctor’s involved. Also, any else notice Cleopatra? What’s that about? 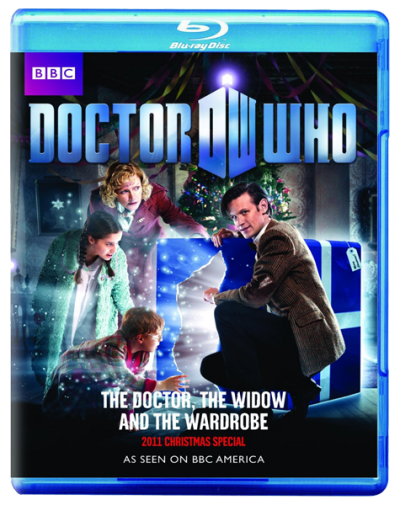 For those in need of a Doctor Who fix, 2011 Christmas special, The Doctor, The Widow and the Wardrobe, is set to hit stores on February 14th, just in time for Valentines day. Some of you might have caught my mini-review back in December, and while I felt it wasn’t the Doctor at his best, the special certainly had its moments. For some of you it’ll make an awesome alternative to flowers or chocolates, and for others it might just serve to hold you over till the Doctor returns to BBC later this year. For those of you who want to pre-order it, Amazon is selling the Blu-ray for $15.99, or if you’d rather have it on DVD, just $10.99. Amazon prime members can select free 2-day shipping to receive their copy on the 14th instead of having to wait. 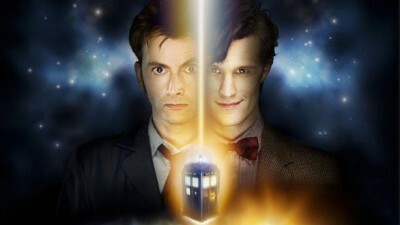 We haven’t really covered it much, but last month David Yates discussed plans for a potential Doctor Who motion picture. Yates, credited for directing final four installments of the wildly successful Harry Potter film franchise, mentioned his desire to reboot the series from scratch, setting aside the series crafted by Russel T. Davies and Steven Moffat. Though I couldn’t fathom why, Yates insists a reboot would be necessary for Doctor Who‘s transition to a feature film — Moffat doesn’t agree. 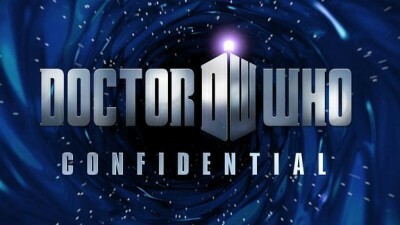 Last month, the BBC announced plans to cancel Doctor Who Confidential. The series had given fans a behind-the-scenes look at the Doctor and his companions since the show relaunched in 2005. Despite being a huge fan of Doctor Who, I never managed to catch a single episode of the documentary myself. I suppose if they had actually aired it on television here in the States, I might have, but for whatever reason the BBC decided against it. Instead, they opted to air shot clips of the show via their website. Despite that, there seems to be quite a bit of outcry from fans both in England and abroad regarding the cancellation. There’s currently an online petition asking BBC to reconsider their decision to axe the show — it’s already gained nearly 40,000 signatures. 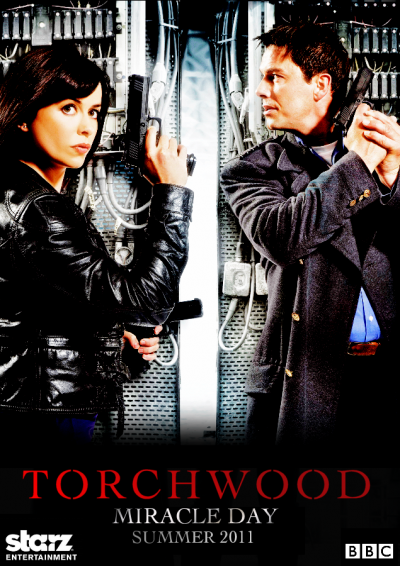 Though I was never a huge fan of Doctor Who, it didn’t take long for me to fall in love with it’s more recent spin-off Torchwood. 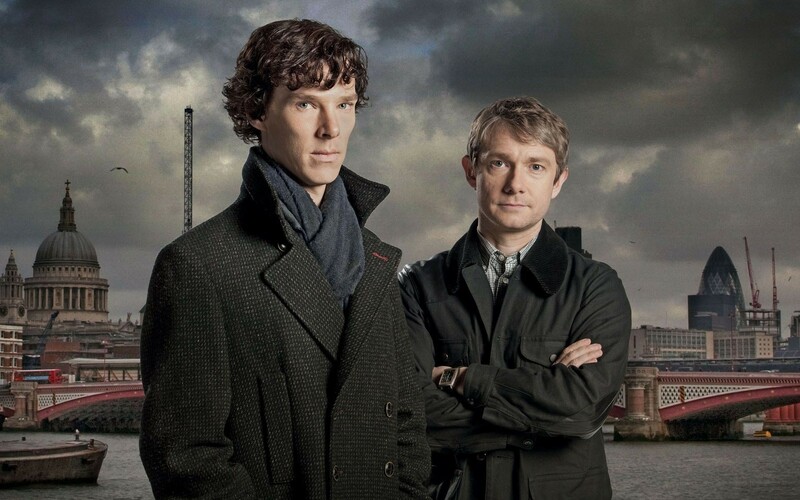 Series four, Miracle Day as they’re calling it looks to move the production of the show stateside, no doubt due to the nature of its mixed cast. It had been rumored that the show would end up as a reboot airing on Fox but that deal seems to have fallen through, and the series will instead continue its previous plot where it left off on Starz and BBC Worldwide starting July 8th. To help promote the show, the studio has developed an iOS app that’ll pack in an interactive motion comic with “some gameplay elements”. 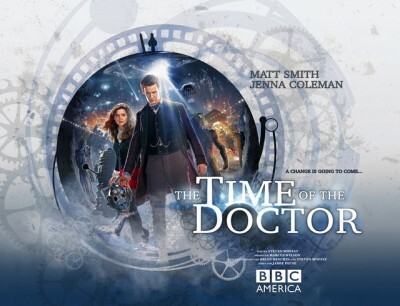 The comics will tell a parallel story featuring the voices of Eliza Dushku, John Barrowman, Eve Myles. Personally, I can’t stand Dushku, but Barrowman’s great so I’m psyched. An additional nine episodes will be available in packs of three for $1, or as an entire pack for $3. The app will be made available prior to the premiere on July 8th. 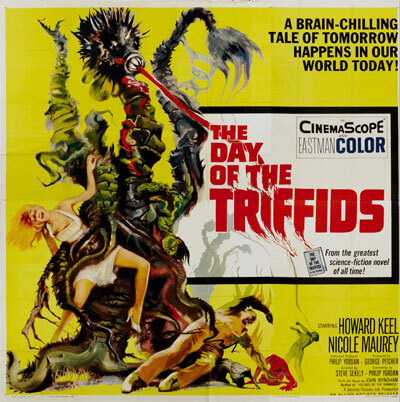 BBC to Remake The Day of the Triffids: Plants Gone Wild!